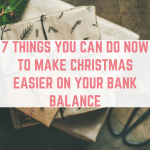 Many of us are looking to make extra money in the run up to Christmas, however waiting for payments to reach our bank accounts can take forever! 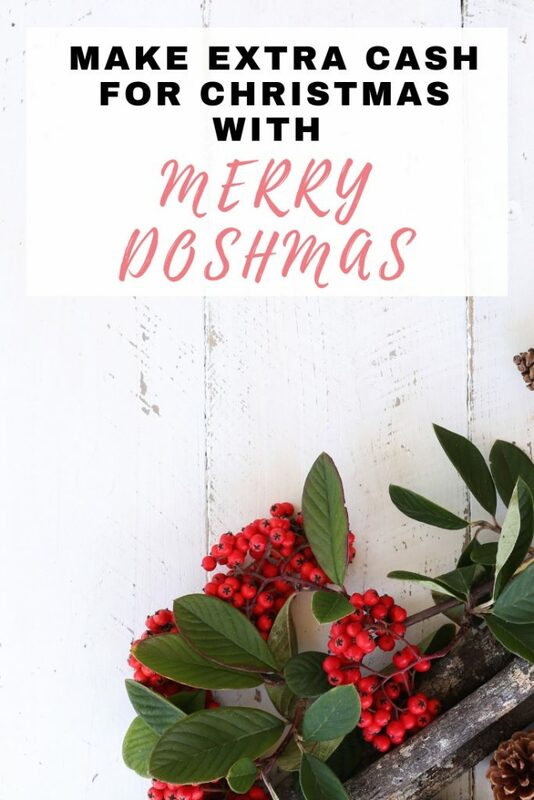 If you need to make some extra dosh before Christmas then keep reading to find out more about Merry Doshmas. 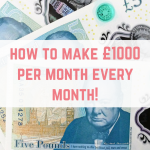 Earlier this year I introduced you to the new money making website OhMyDosh, where you can make money in a whole host of ways. From entering competitions to completing offers, there is something for everyone. OhMyDosh realise that waiting 30 days to receive your payout can feel like a really long time, so throughout December they are offering 3 working days payment! 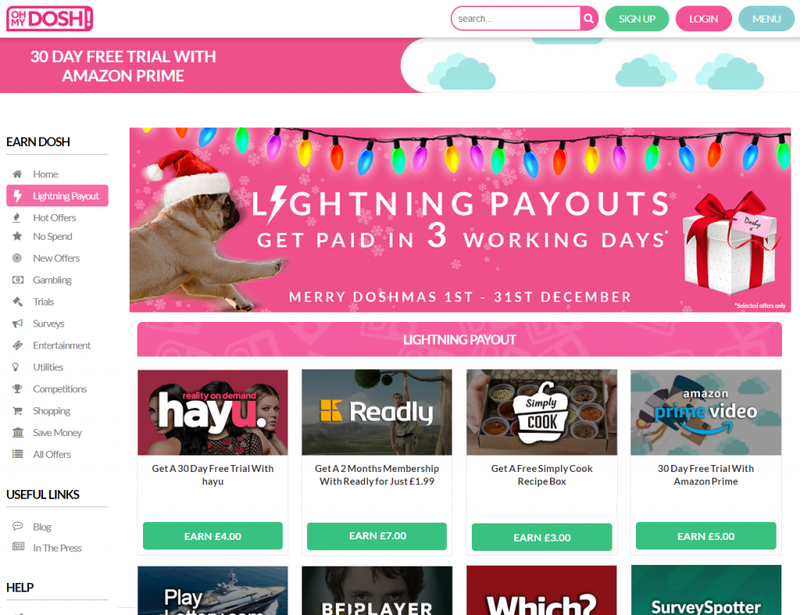 Merry Doshmas runs from 1st-31st December on OhMyDosh and will include a Lightning Payout Offers section. The offers in this section will pay out in just three working days. 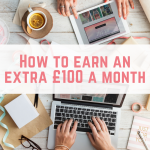 This means that when you complete an offer you can be paid within just three working days! 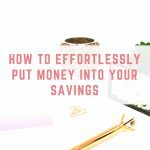 This is a great way to boost your budget throughout the very expensive month of December, and even make some extra money so that January is easier to handle. 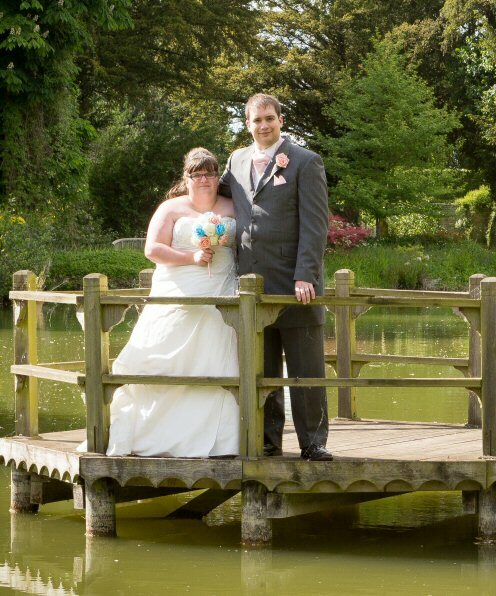 There are so many great offers on OhMyDosh to make money from. 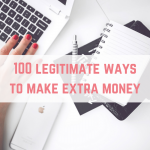 There are offers to help you not only make money, but also save money, which is what I am all about! 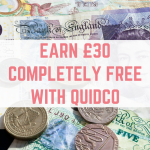 Once your earnings have hit £10 then you can request your payout from OhMyDosh. Payouts are made on Mondays, Wednesdays and Fridays. If you want to supercharge your earnings on OhMyDosh then they have an extremely generous refer a friend program. If you have friends or family members who you know will love OhMyDosh then you can earn extra by sharing the website with them! 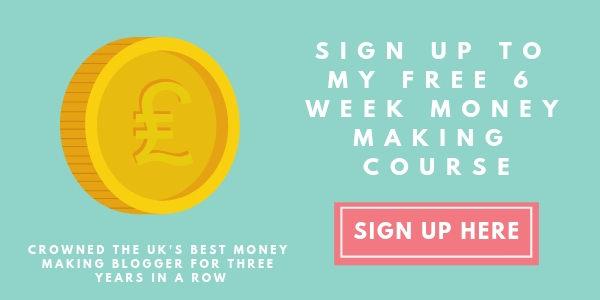 Anyone signing up via your referral link will get a £1 bonus. 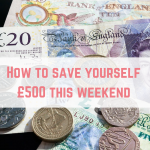 Once someone you refers reaches the £10 payment threshold and cashes out, you will earn £5 as a thank you. 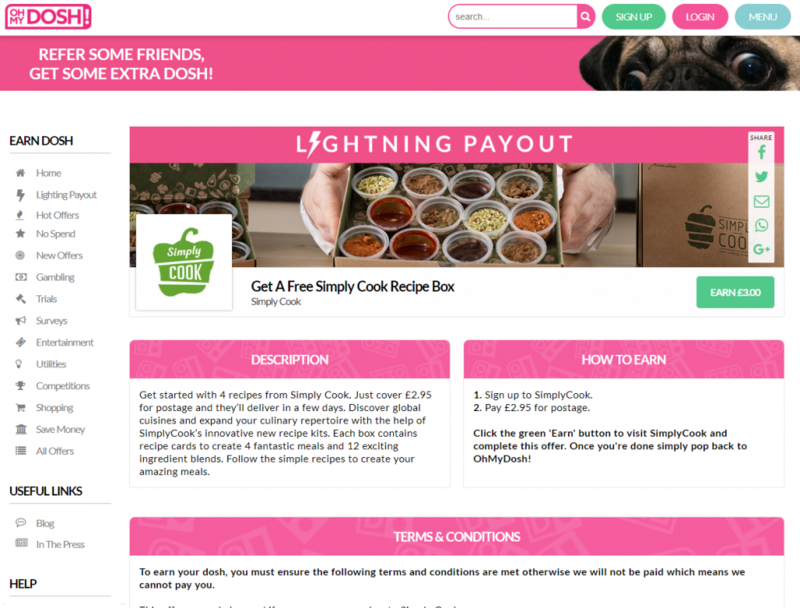 I have been really excited to see what OhMyDosh have achieved since launching earlier in 2018, and they have amassed over 140,000 members as well as being nominated for Cashback Site of the Year! 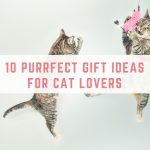 I think that their payment threshold is achievable, and I love the very generous referral program which offers a great way to earn extra money on the site. 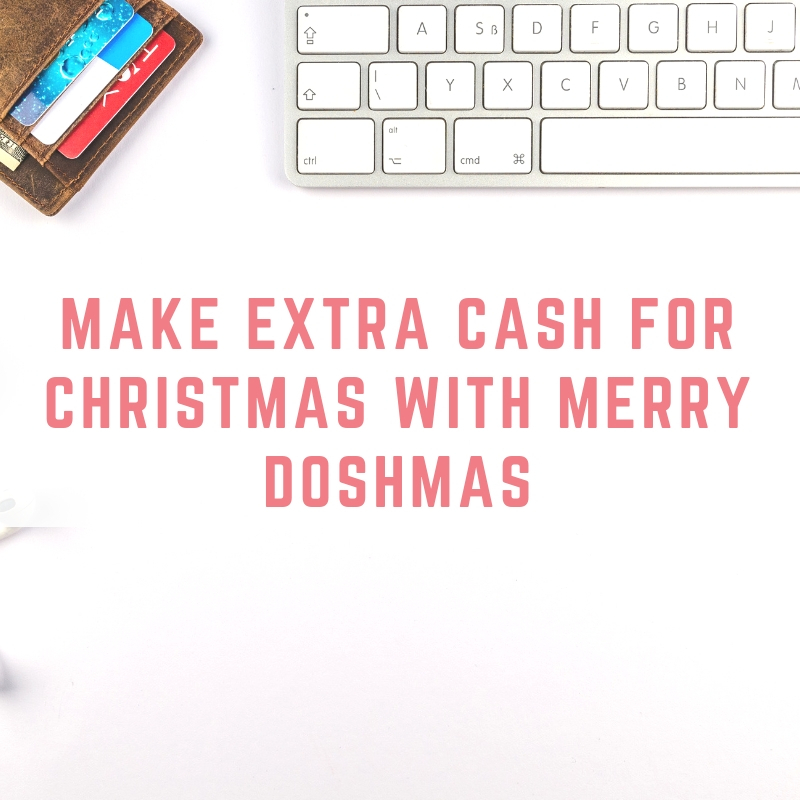 Merry Doshmas is a great way to boost your earnings throughout December and make sure you get that money in your bank account as soon as you can. One thing I will remind you: when you are taking out trials then make sure that you set a reminder to check in with the services you make sure you are still using them and really love them. Click here to sign up for OhMyDosh and Merry Doshmas and get started with £1 in your account.